remove the traces of malware from registry and startup folders. 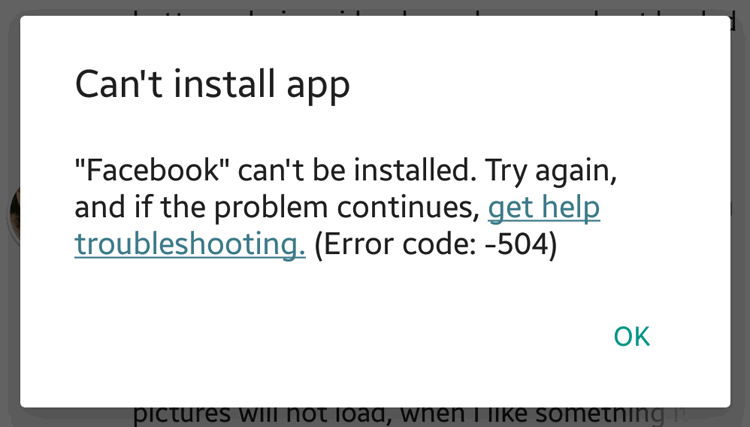 Facebook can’t be installed. Error code: -504 on Android. How to fix? Today we will explain how to restore the original launcher on Android device. As an example we will take Samsung Galaxy smartphone and show how to restore the default launcher TouchWiz.